I decided to do something with the cord clutter in my car this afternoon. I usually keep my phone on a magnetic vent mount next to the driver’s side door so I added a power point (12v socket with 2 USB ports) in the storage compartment below that vent. I hardwired that to the battery so it’s always hot - I like to leave my phone charging while I’m in a store and my car has a 10 minute shut off timer for all the factory outlets. 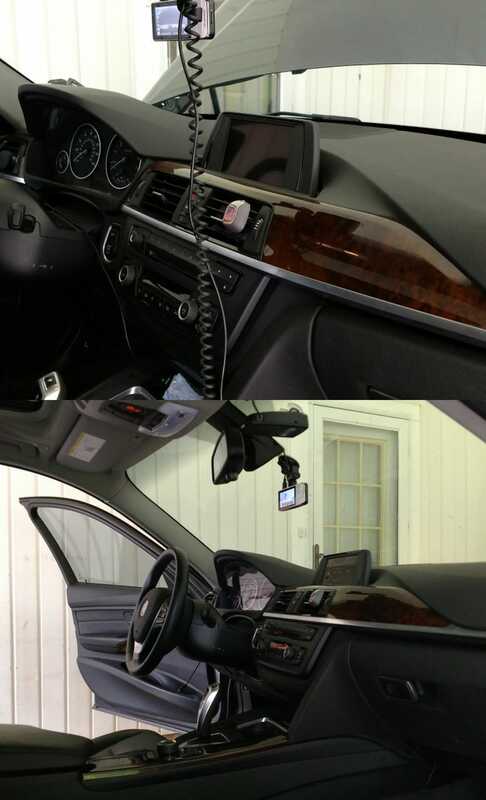 In addition, I also hardwired me dash cam and radar detector to their own circuits (dash cam is always hot while the radar detector is keyed). I’m pretty proud of myself for this one. I hadn’t done any auto wiring work since I installed a stereo, amp, etc when I was 18. That project did not end well for the interior of that car but I managed to pull this off without breaking a single piece of trim. It also looks a lot cleaner so mission accomplished.